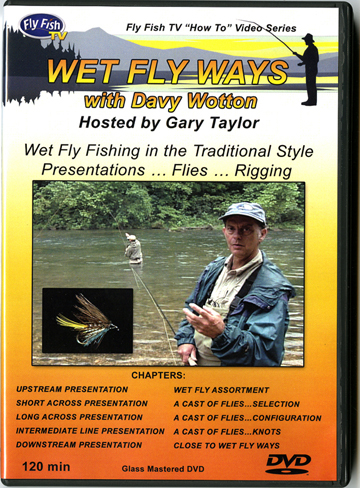 Davy Wotton teaches you a new way to fly fish (Traditional Wet-Fly Fishing) in this information-filled video that can help you catch more trout, even under the toughest of conditions. Born in Wales, Davy brings a historical perspective to wet-fly fishing that will convince you that this is a lost art begging to be rediscovered. 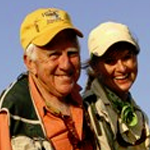 Davy has been a professional fly fisher, speaker, fly innovator and guide for over 30 years. Davy taught Dave and Emily these ‘Traditional Wet Fly’ techniques and they have fallen in love with it. This DVD is a 120 minutes.